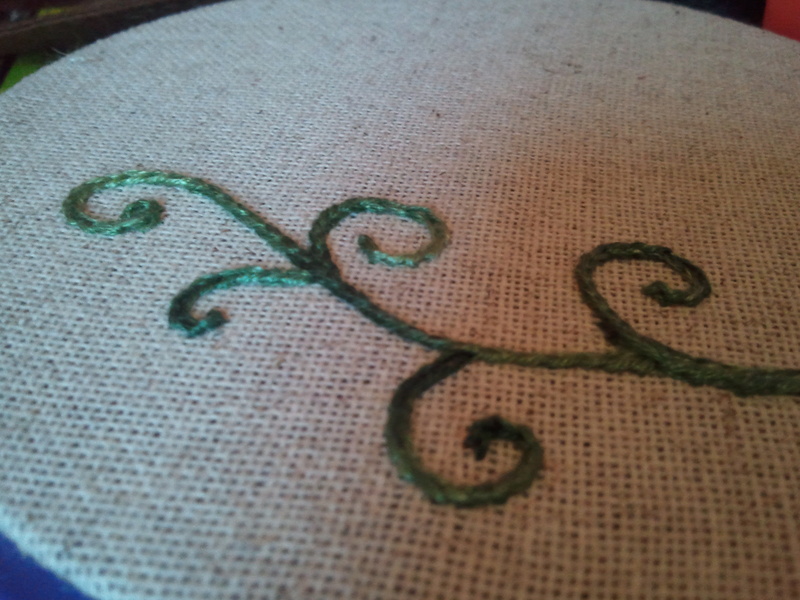 If you’ve ever had trouble achieving an even chain stitch, check it out. The gist of it is that by constructing the chain stitch backward, you have more control over the tension and placement of the stitches. I doodled a couple of swirls on a spare piece of fabric last night and gave it a shot. This is so much easier for me, and the end results are far more aesthetically pleasing. I can’t believe I never thought of trying it this way. 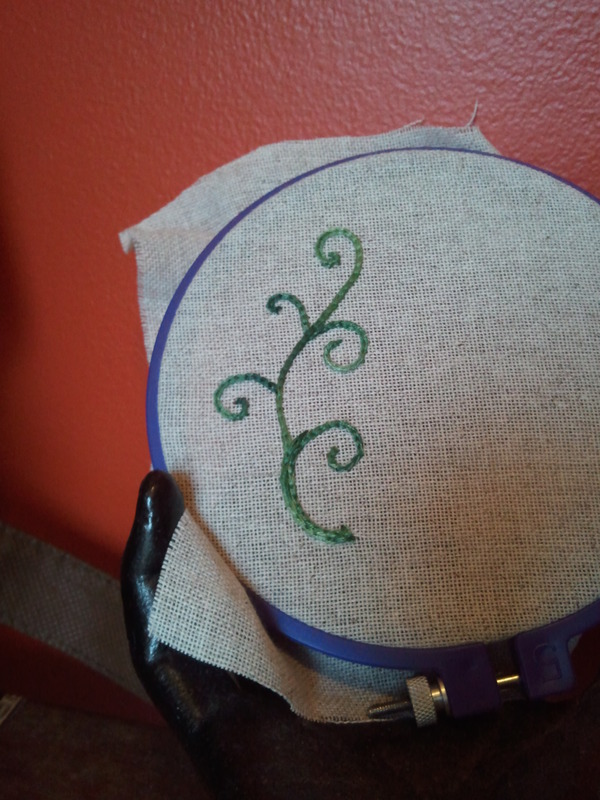 This entry was posted in Uncategorized and tagged chain stitch, embroidery, really useful to know by Rene. Bookmark the permalink. Boy do I ever feel stupid – that’s bloody brilliant!